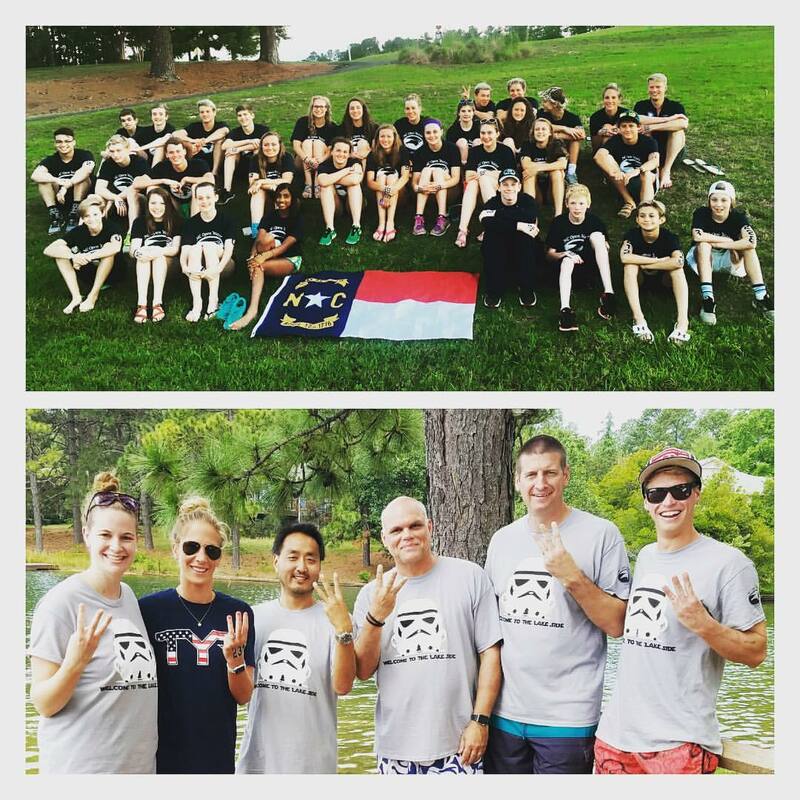 Congratulations to the coaches and swimmers from the 2017 North Carolina Swimming Open Water Zone team. The team won the Southern Zone Open Water championship for the third straight year! The meet was held at Seven Lakes this past weekend. Visit the Photo Gallery above for more photos.